Our Board Certified ER physicians are part of our community, not part of a big healthcare company, so they provide quality, personalized care as they treat a wide range of illnesses and injuries. Dr. Allen received his medical degree and completed his residency in Emergency Medicine at the University of Virginia School of Medicine. 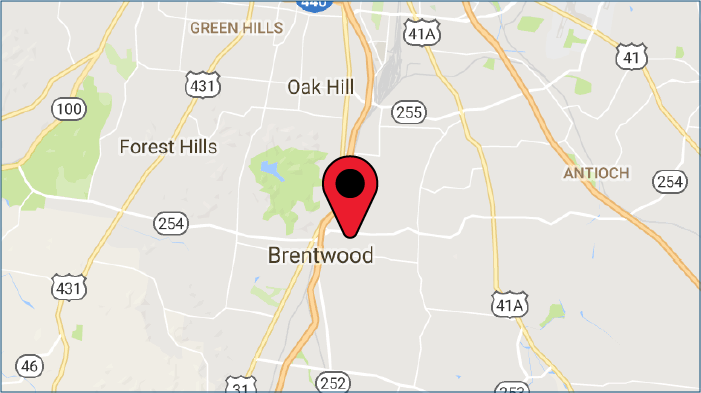 Dr. Allen moved to Brentwood, Tennessee in 2007. He is an emergency physician at St. Thomas Midtown and St. Thomas Rutherford. At St. Thomas Rutherford he is the Chair of the Emergency Medicine Department, and is the head of the Patient Safety Committee. Dr. Allen is board-certified in Emergency Medicine and a fellow of the American Academy of Emergency Medicine. He is married with four children and enjoys fishing, boating, and outdoor activities with his family. Dr. Anderson is a native of Brentwood. He received his medical degree from East Tennessee State University Quillen College of Medicine. He completed his residency in Emergency Medicine at the University of Louisville Hospital where he served as Chief Resident. 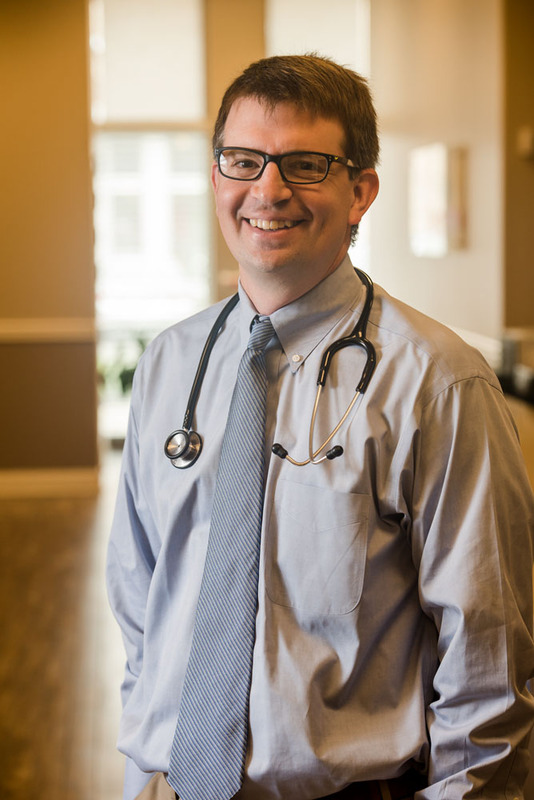 Dr. Anderson is an emergency physician at St. Thomas Midtown and St. Thomas Rutherford. 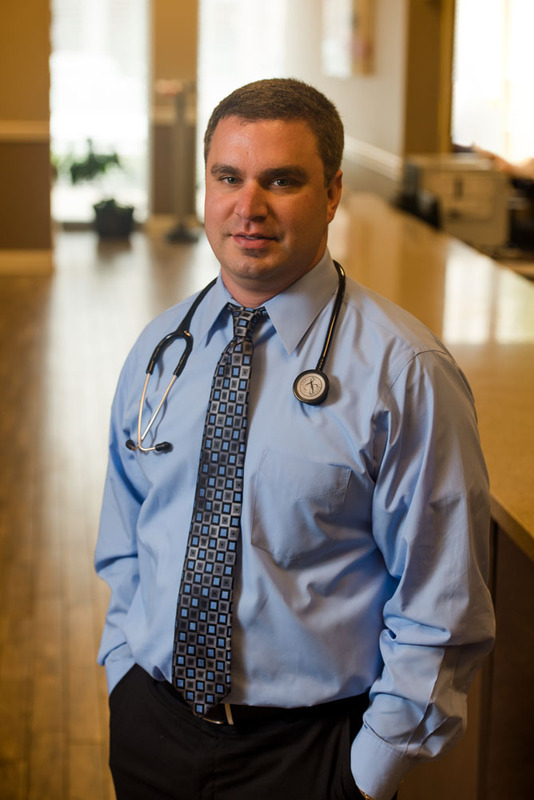 Dr. Anderson is board certified in Emergency Medicine and a member of the American College of Emergency Physicians. In his spare time he enjoys spending time with his family, fishing, hiking, and coaching/playing soccer. Dr. Boutros received his medical degree from the University of Michigan Medical School. He completed his residency in Emergency Medicine at Wright State University School of Medicine in Dayton, Ohio. From 1997 to 2004, Dr. Boutros served active duty in the U.S. Air Force. After an initial assignment as Medical Director and Chief of Emergency Services at MacDill AFB in Tampa Florida, he then served as Section Chief of Critical Care Aeromedical Transport for the 16th Medical Support Squadron, Air Force Special Operations Command at Hurlburt Field, Florida achieving the rank of Major. 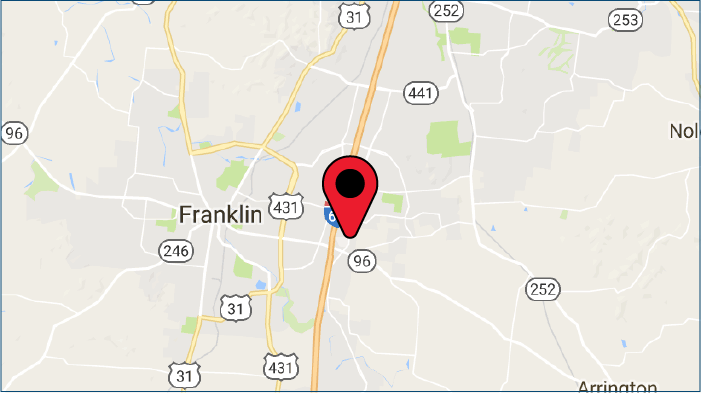 Dr. Boutros moved to Franklin, Tennessee in 2007. 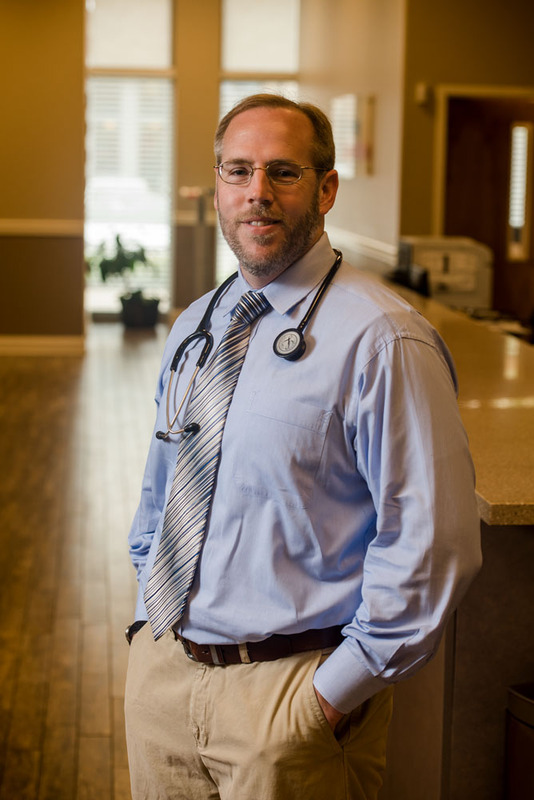 He is currently an attending emergency physician at St. Thomas Rutherford Hospital and is an Associate Professor of emergency medicine for the University of Tennessee Emergency Medicine Residency program. He has also served as Chairman of the Emergency Department at Middle Tennessee Medical Center. 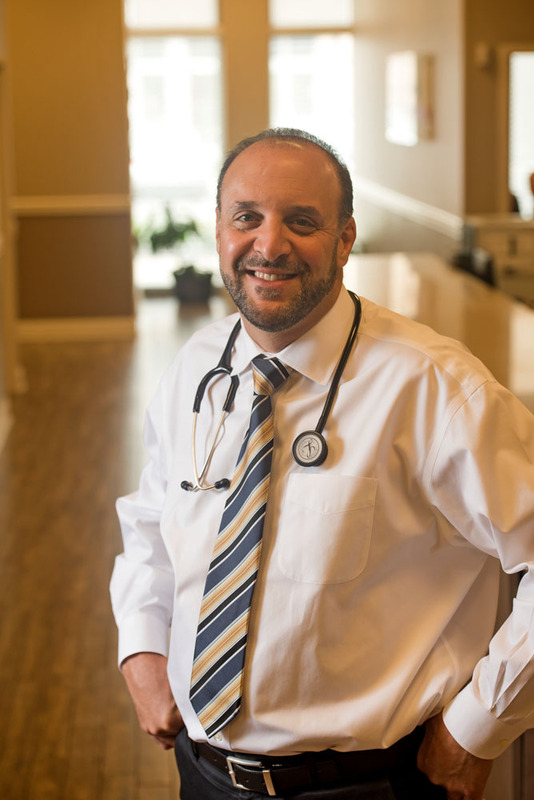 Dr. Boutros is board certified in Emergency Medicine and is a board member and fellow of the Tennessee chapter of the American Academy of Emergency Medicine. He is married and has three children. Dr. Whetstone received his medical degree from East Carolina University Brody School of Medicine in Greenville, North Carolina. He completed his residency in Emergency Medicine at the University of Virginia where he served as Chief Resident. 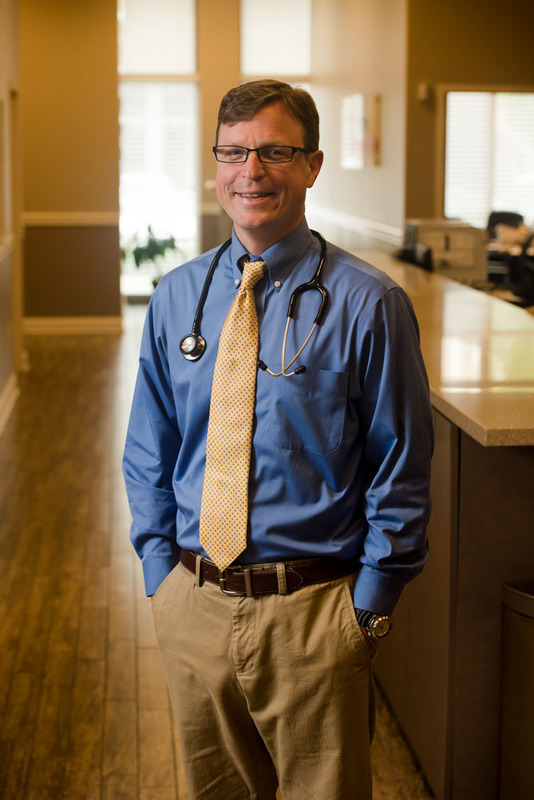 Dr. Whetstone moved to Brentwood, Tennessee in 2008. He is an emergency physician at St. Thomas Midtown and St. Thomas Rutherford where he serves on the Critical Care Committee. Dr. Whetstone is board-certified in Emergency Medicine and a fellow of the American Academy of Emergency Medicine. In his spare time he enjoys kayaking, mountain biking and surfing with his family. Dr. St. Amant received his medical degree from the University of Alabama, Birmingham School of Medicine. He completed his residency in Emergency Medicine at the University of Virginia. Dr. St. Amant worked as a firefighter for the city of Auburn from 1996 -2001 and joined the U.S. Air Force prior to medical school in 2002. He served four years on active duty with the 96th Medical Group stationed at Eglin AFB in Florida after completing his Emergency Medicine Residency. Dr. St. Amant was deployed 3 times overseas serving in Haiti, Iraq and Afghanistan as the physician on both a Tactical Critical Care Evacuation Team and Mobile Forward Surgical Team. He is currently still a Major in the Air Force Reserves. Dr. St. Amant is married with two children. He is a licensed helicopter pilot and in his spare time enjoys running, fishing and travel. Dr. Rubino received his medical degree from Philadelphia College of Osteopathic Medicine. Prior to residency, Dr. Rubino served five years active duty in the U.S. Navy. After an internship year at Naval Medical Center Portsmouth, he received additional training in Aerospace Medicine and Tropical Medicine. Dr. Rubino then served as Senior Flight Surgeon and Medical Department Head for a Carrier Air Wing and deployed aboard the USS Dwight D. Eisenhower. After separating from active duty in 2008, Dr. Rubino remained in the Naval reserves while completing his residency in Emergency Medicine at St Luke’s University Health Network in Bethlehem, PA where he served as Chief Resident. 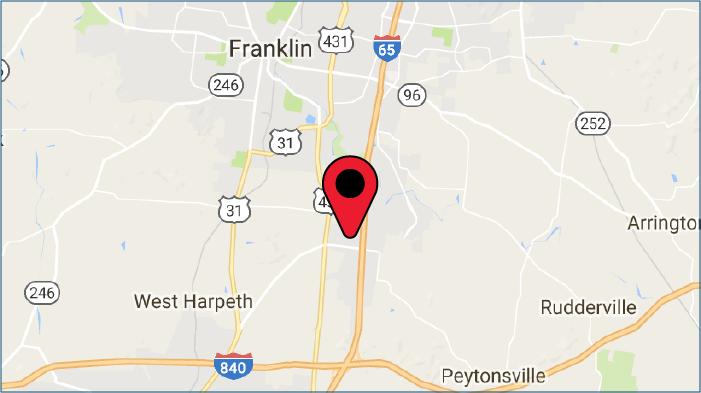 Dr. Rubino moved to Brentwood, Tennessee in 2013. 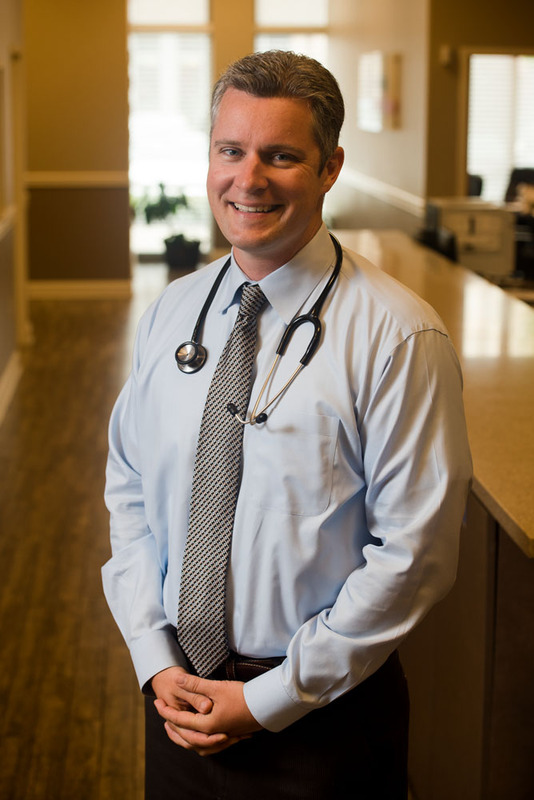 He is board certified in Emergency Medicine and currently serves as Chief of the Emergency Department at St Thomas Rutherford Hospital. He is also a fellow of the American Academy of Emergency Medicine and the Clerkship Director for University of Tennessee-Murfreesboro/Nashville EM residency program. In his spare time, Dr. Rubino enjoys fishing, travel and spending time with his wife and family.